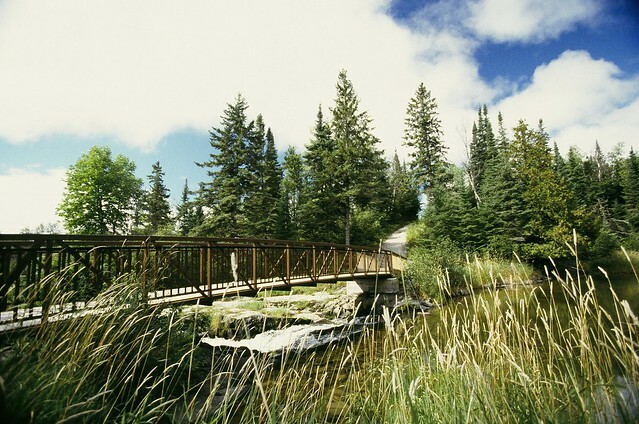 Conveniently located off of the Trans-Canada Highway, this park is the perfect stopping point for cross-country explorers. Two sandy beaches and the clear, shallow waters of Thunder Lake make Aaron ideal for water based activities, such as swimming, boating and fishing. The park’s Thunder Lake is a remnant of the ancient glaciers that covered Ontario tens of thousands of years ago.